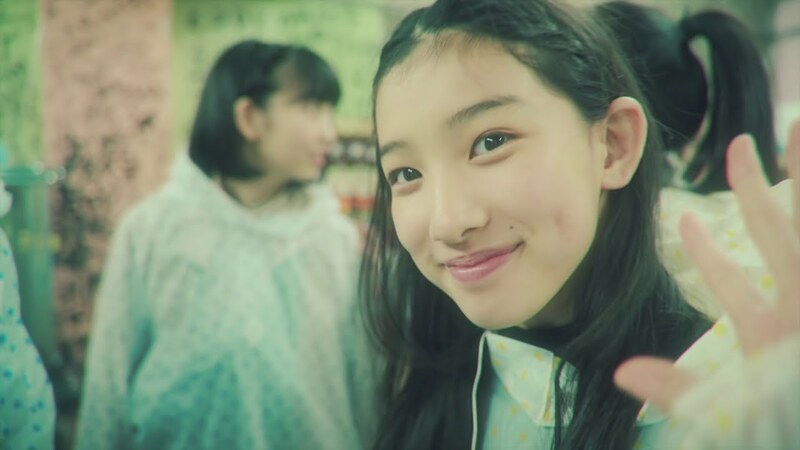 “214”, the new promotional video from Sakura Ebis takes a cinematic view of their recent (and first) overseas trip to Taiwan. Sweeping camera views of high rises and verdant green hills start off the PV before we see shots of the girls in regular clothes out and about the city. 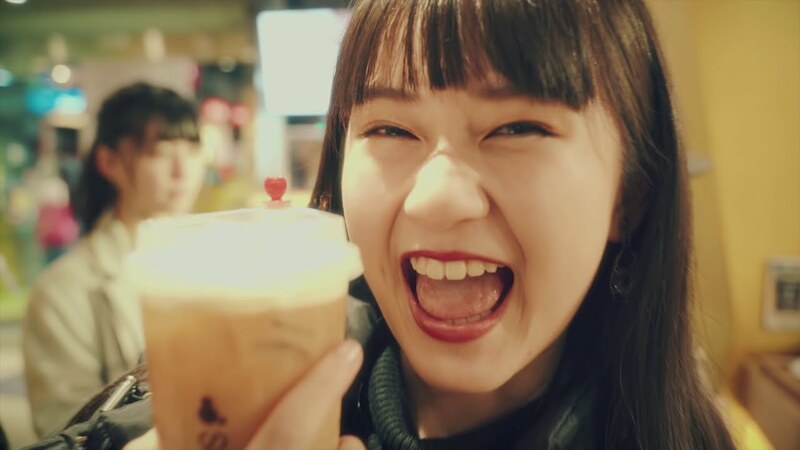 Like all things idol, there’s a bit of boba tea, some fashion outlets, a few looks at the girls in introspective mode, and of course a few looks at Sakura Ebis playing cute for the camera. I found Sakura Ebis playing Uno in their hotel room and trying food in the Night Market very satisfying. It also looks the weather turned on Sakura Ebis as there are a number of angles of the girls in rain gear with the rain coming down. It doesn’t look the inclement weather dampened anyone’s spirits, though. At the very worst, “214” provides a document of the Sakura Ebis’ first (of many, hopefully) trip outside of their native Japan. 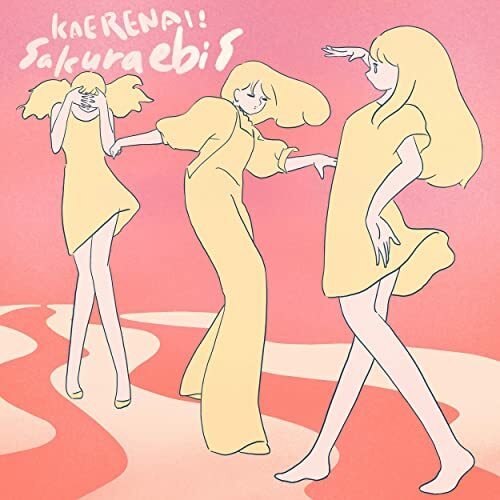 And, although I can’t offer you a download of “214”, I can point you in the direction of Sakura Ebis’ latest digital single “Kaerenai!” available at the digital outlets below. Sakura Ebis (桜エビ〜ず, stylized in English as Sakura Ebis) is a Japanese girl idol group, formed by Stardust Promotion (Momoiro Clover Z, Shiritsu Ebisu Chuugaku, TEAM SHACHI, Tacoyaki Rainbow, etc.) in August 2015. The group was born as a training unit of Shiritsu Ebisu Chuugaku. Sakura Ebis’ current lineup includes members Mizuha (水春), Sakurai Misato (桜井 美里), Akane Sora (茜 空), Kawase Ayame (川瀬 あやめ), Murahoshi Riju (村星 りじゅ), and Serizawa Moa (芹澤 もあ).